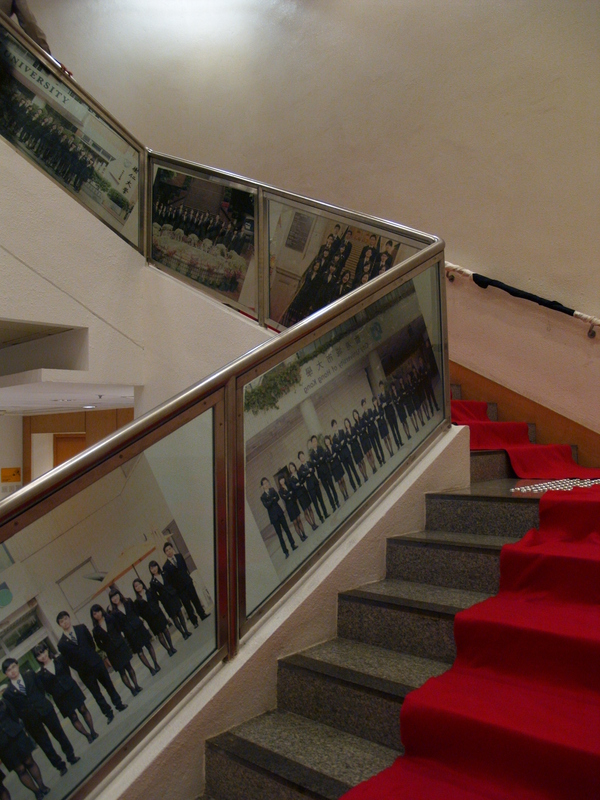 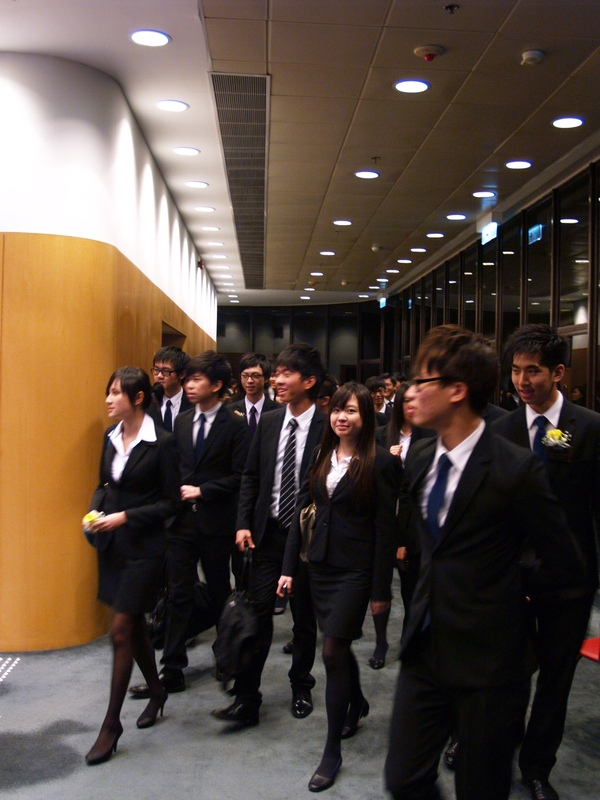 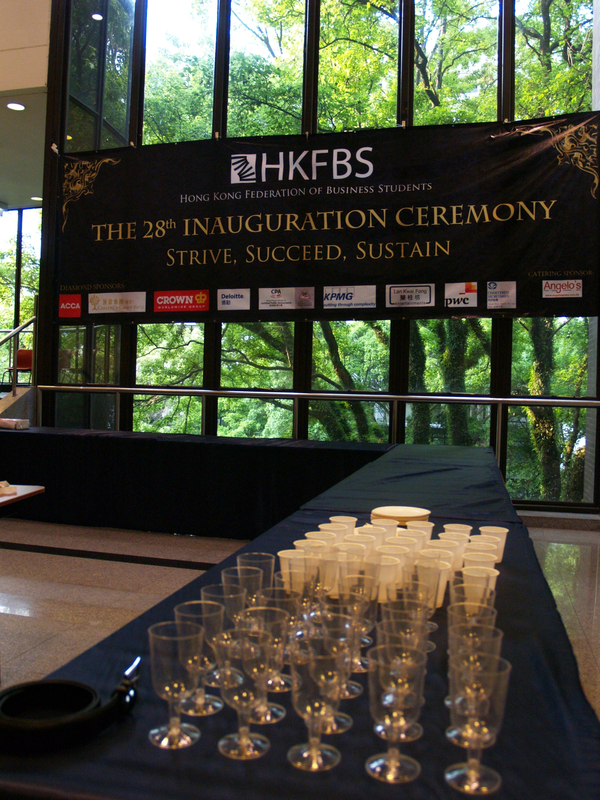 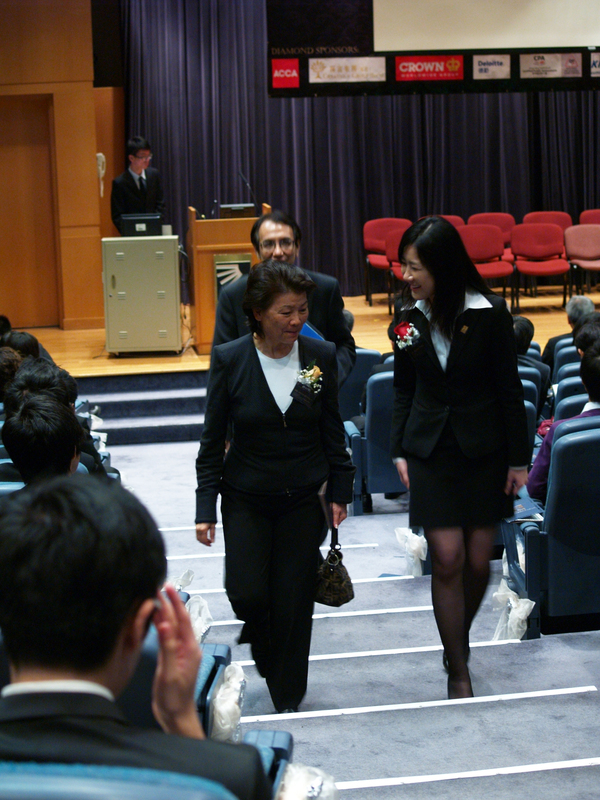 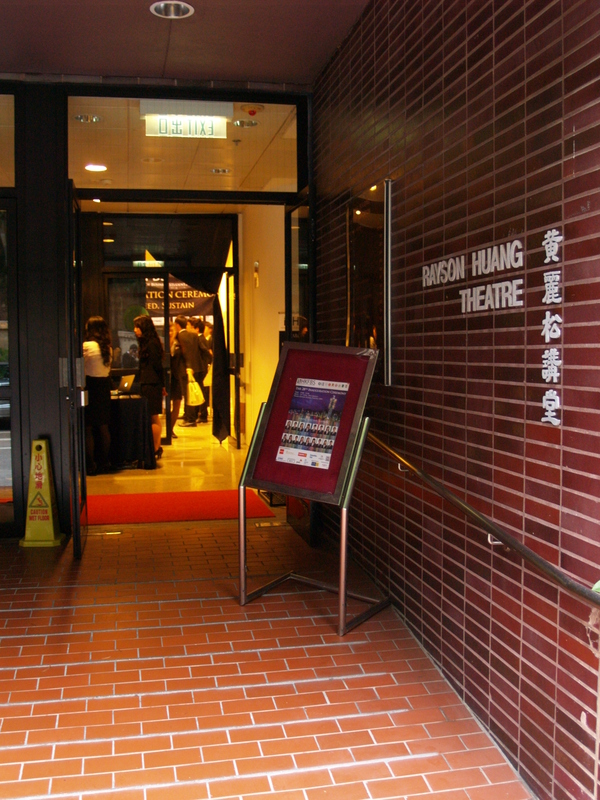 The 28th Inauguration Ceremony was successfully held on April 13, 2012. 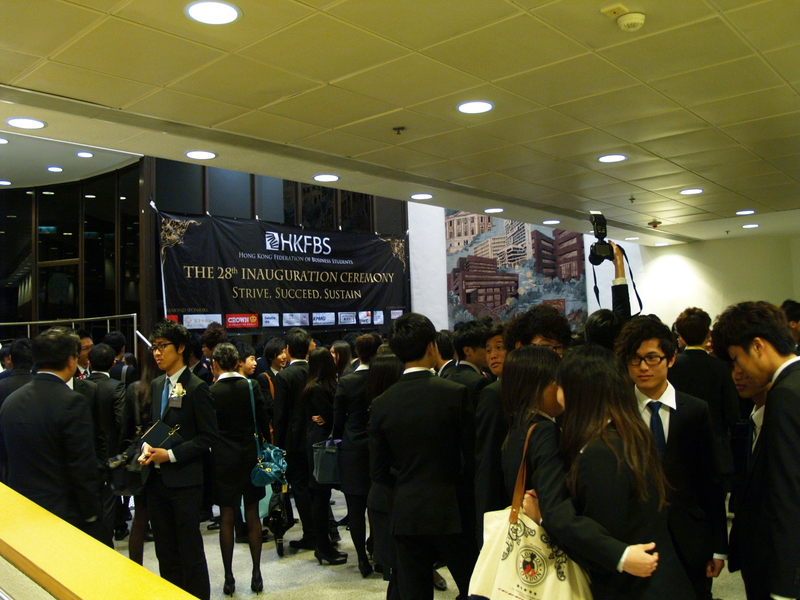 We would like to express our greatest gratitude to all participants of the Ceremony, including our Guest of Honour - Mr. Paul K. W. Tang, JP, Honourable Guest Speakers - Mrs Sophie Leung OBE, GBS, JP and Mr. Samuel Yung, SBS, MH, JP, Honourable Guests, Sponsors, past Executive Committee members and representatives from other business student societies for their unwavering support and participation. 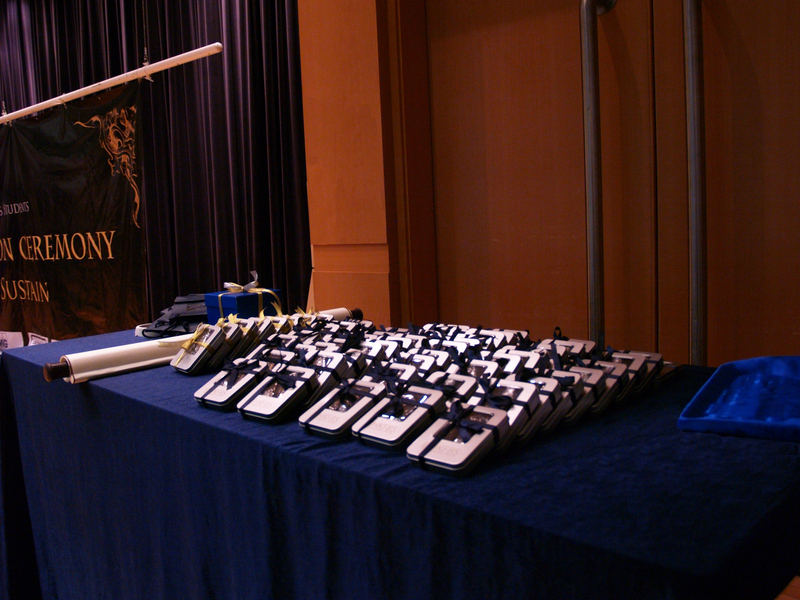 We would also like to extend our gratitude to our helpers for their invaluable assistance.